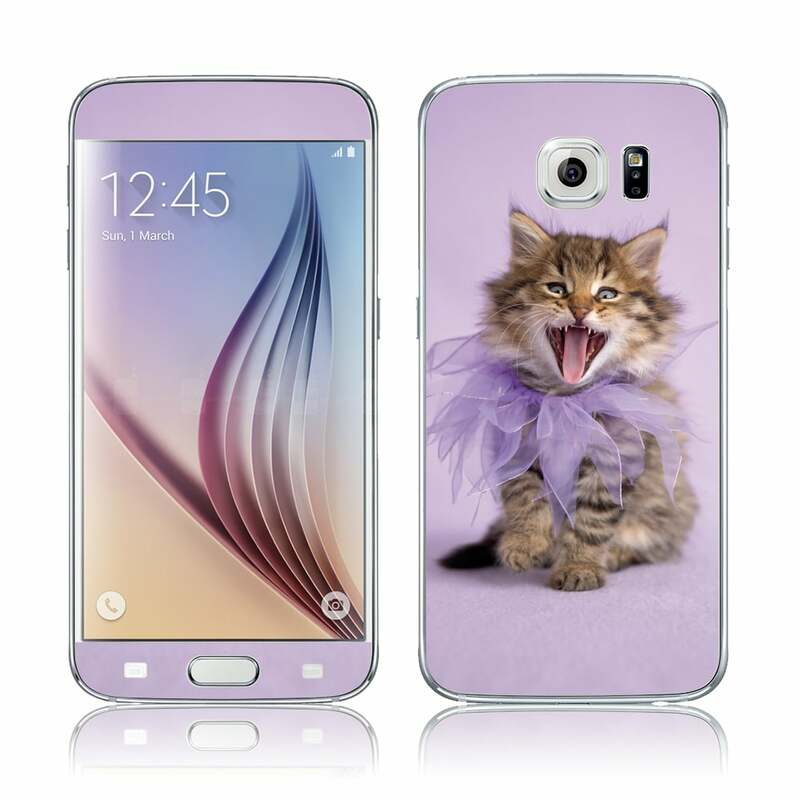 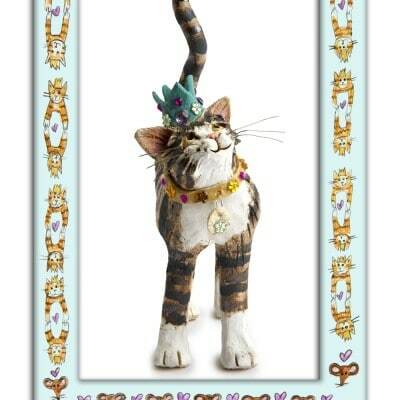 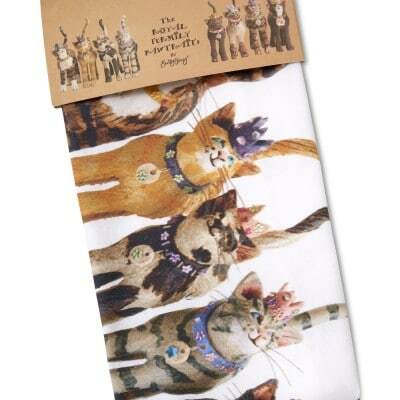 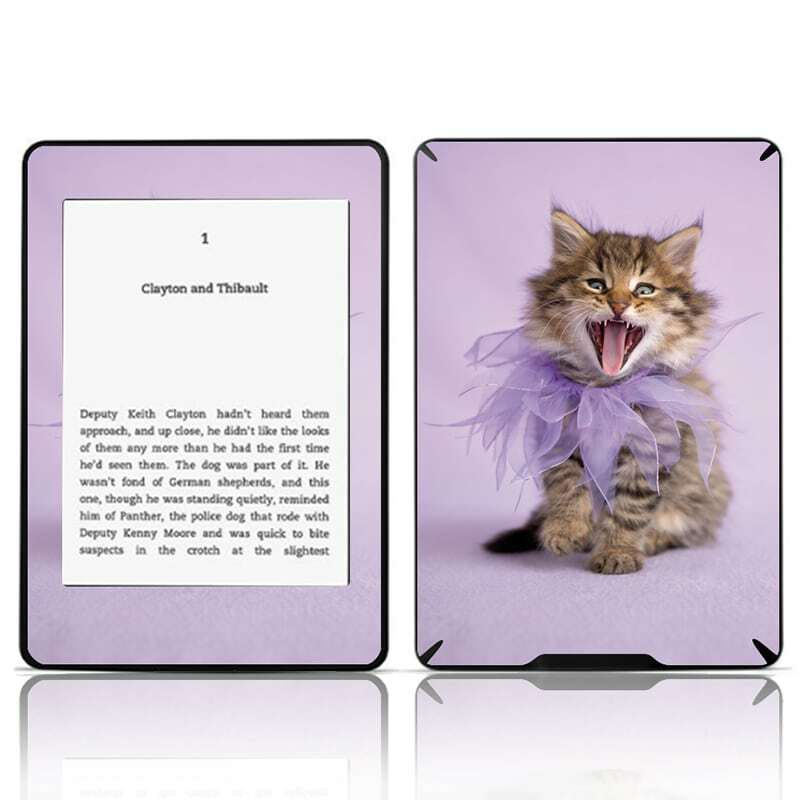 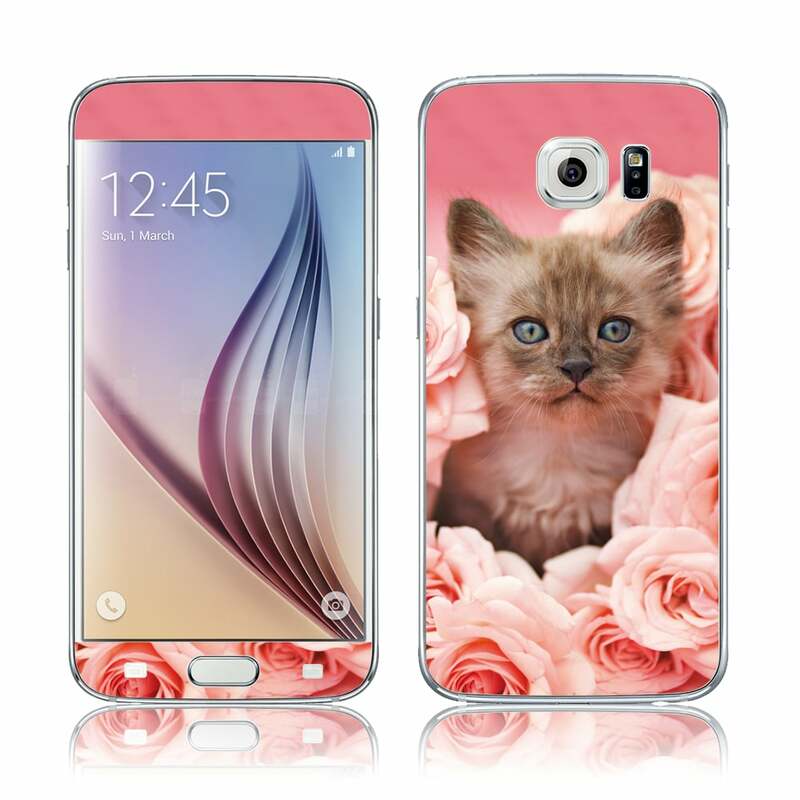 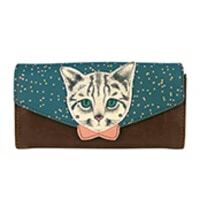 From tabby’s to Persian’s, Rag Dolls, Bengal’s and everything in between, we love cats! 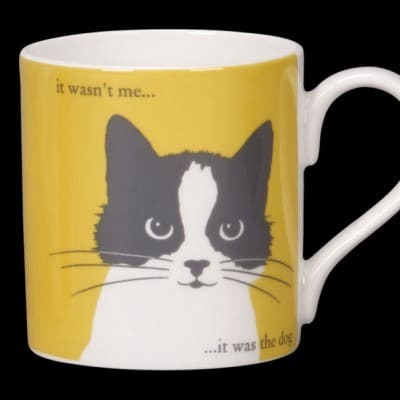 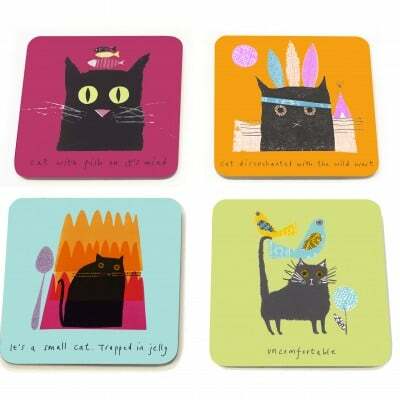 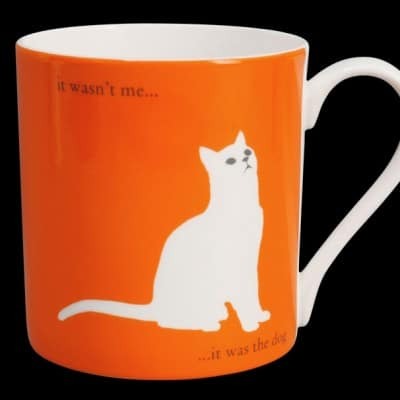 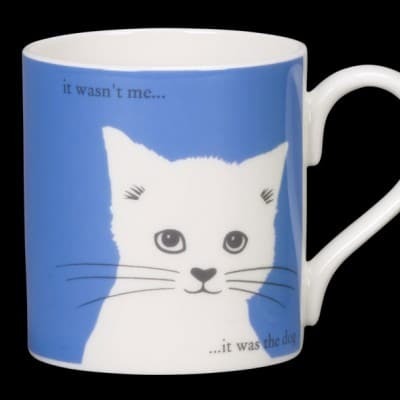 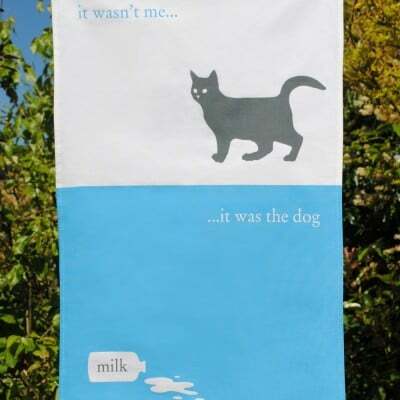 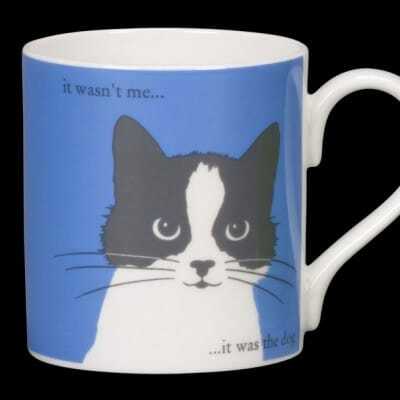 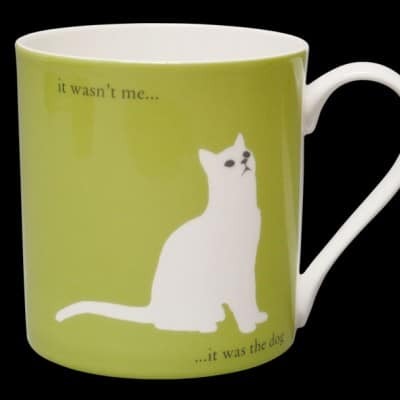 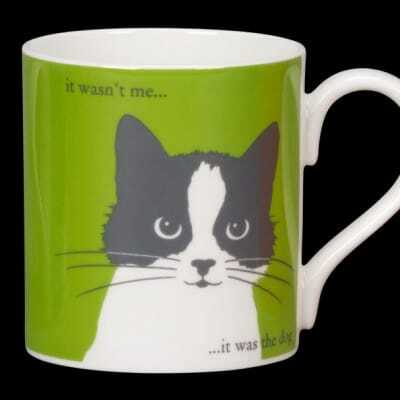 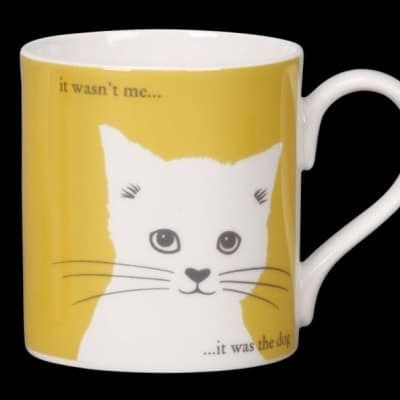 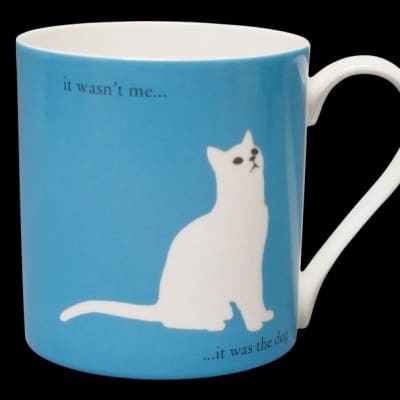 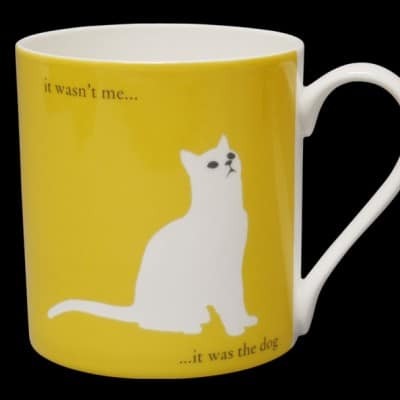 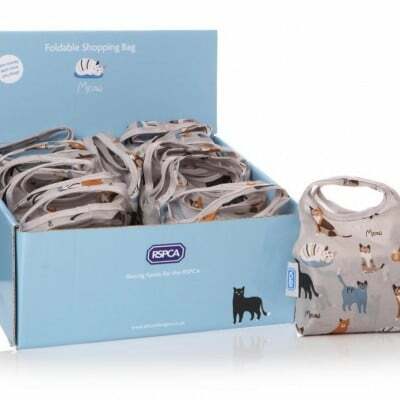 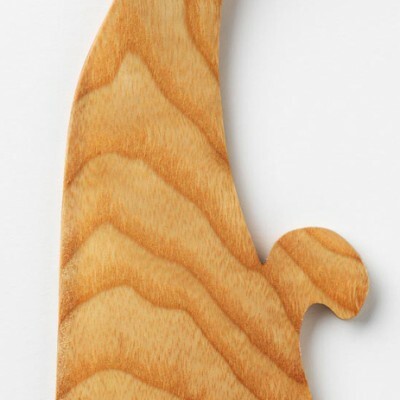 If you’re a ‘cat person’ you’ll love our cat gifts – whether you’re looking to treat yourself, or buy a quality cat gift for a feline loving friend, we’ve got you covered. 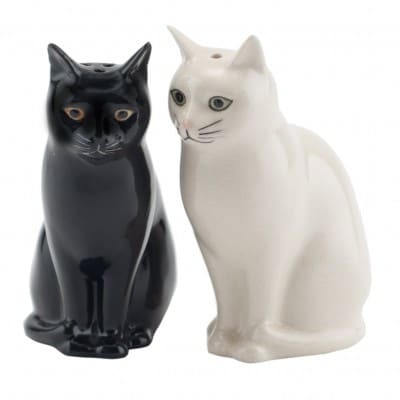 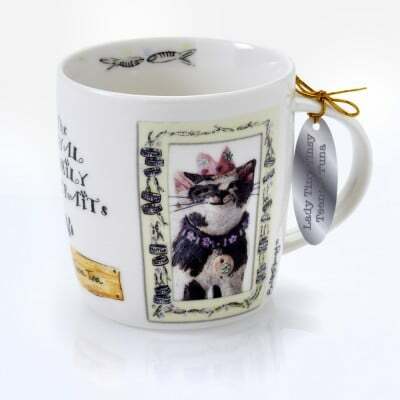 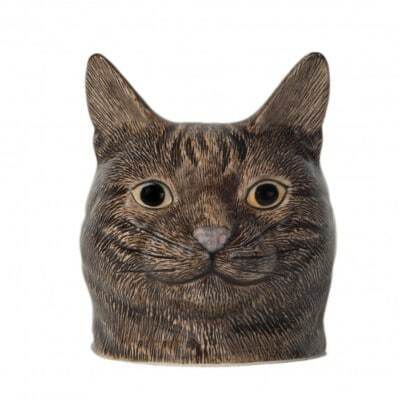 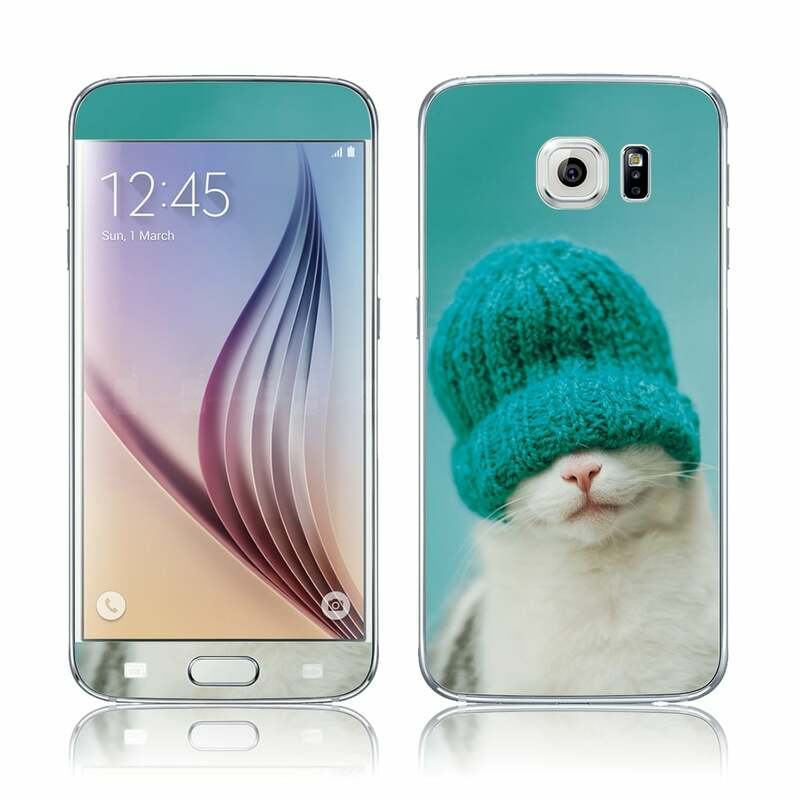 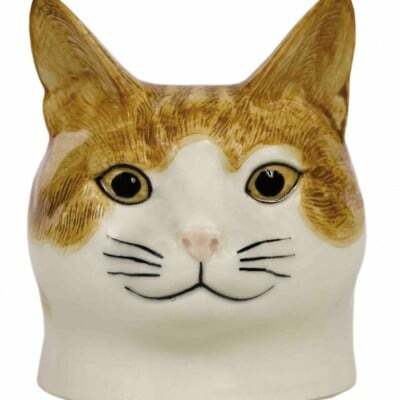 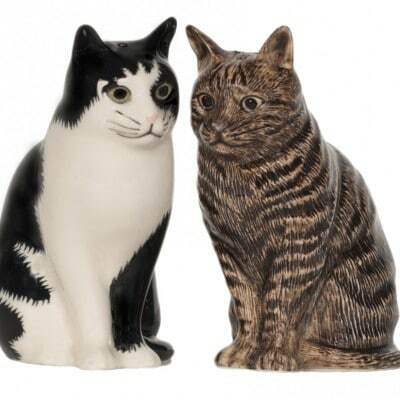 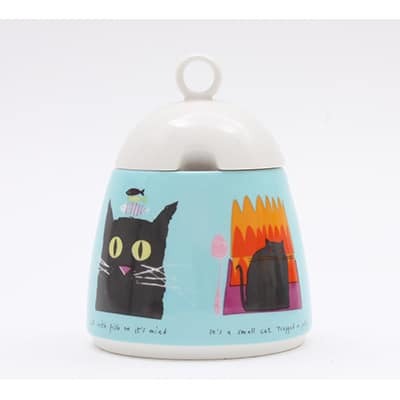 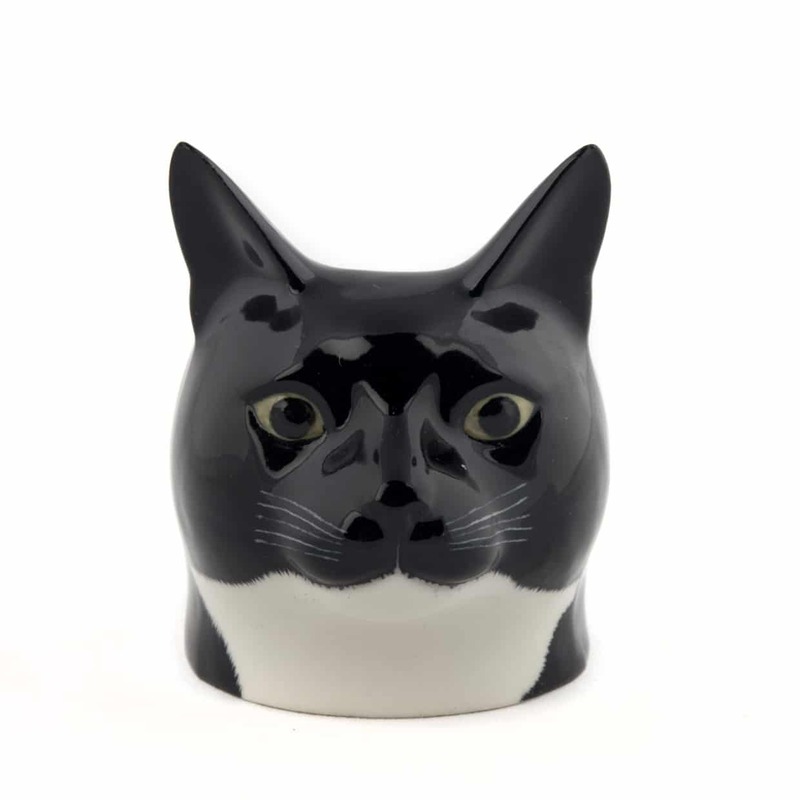 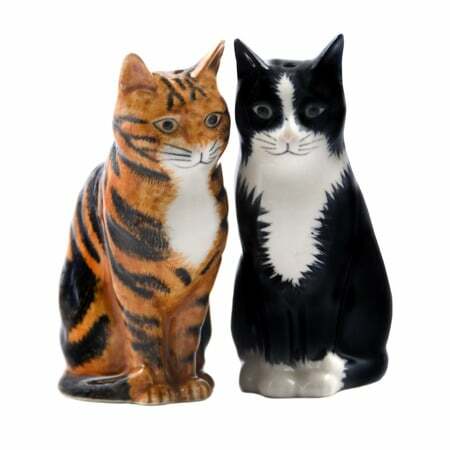 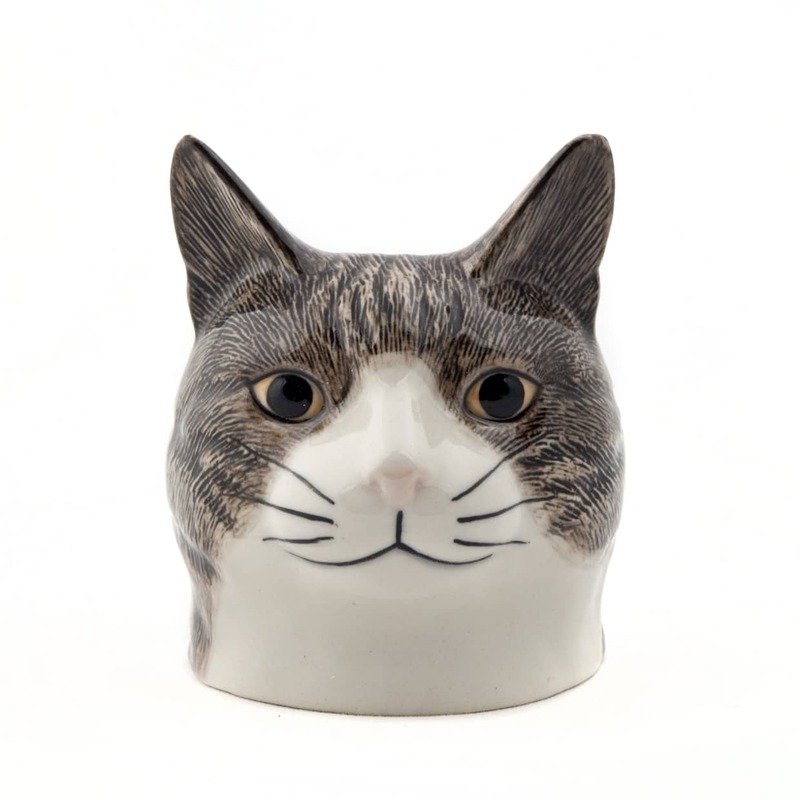 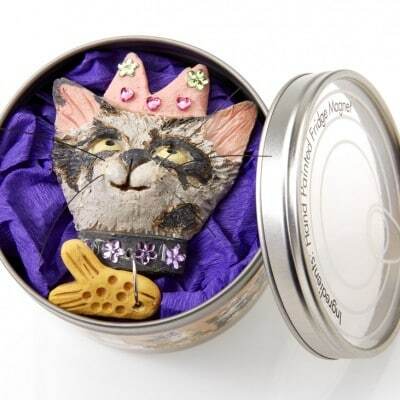 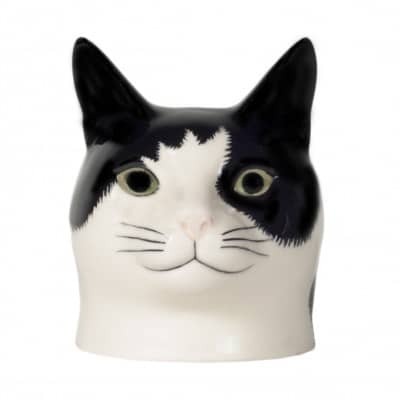 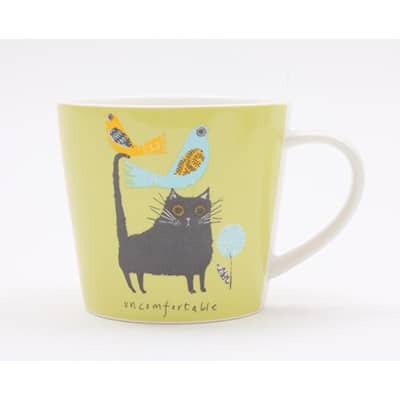 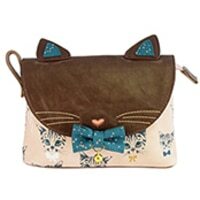 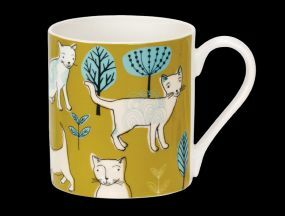 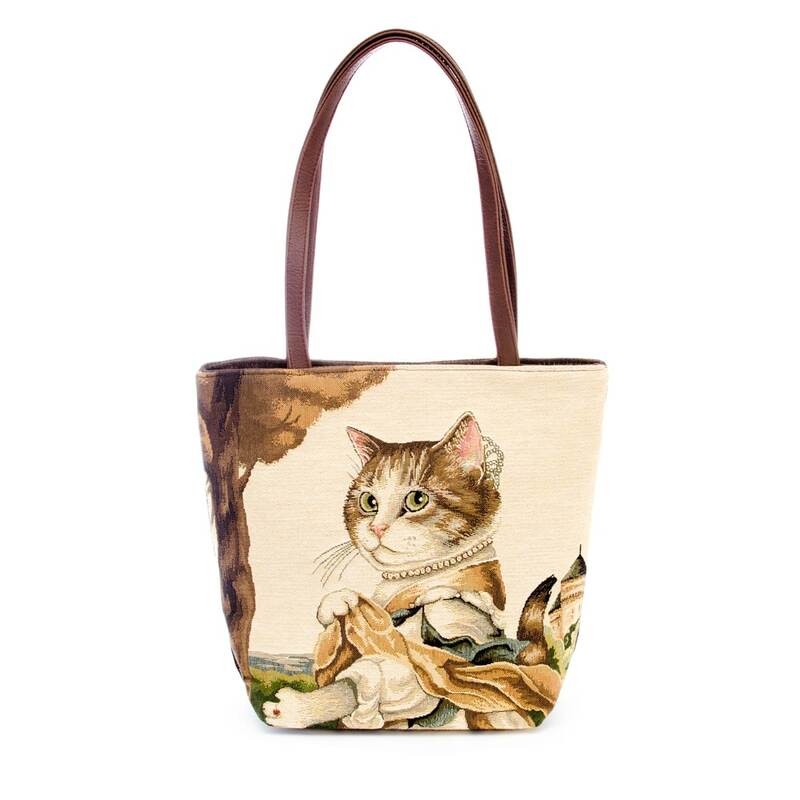 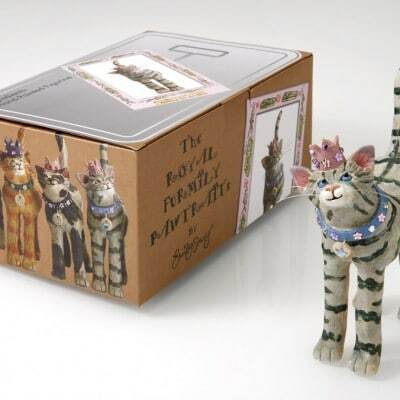 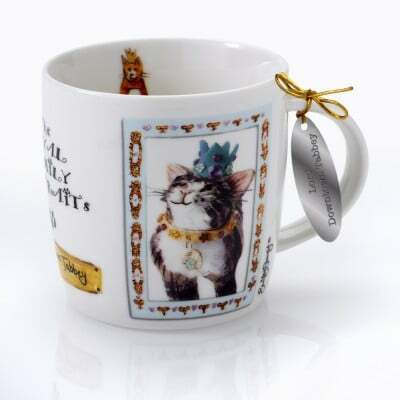 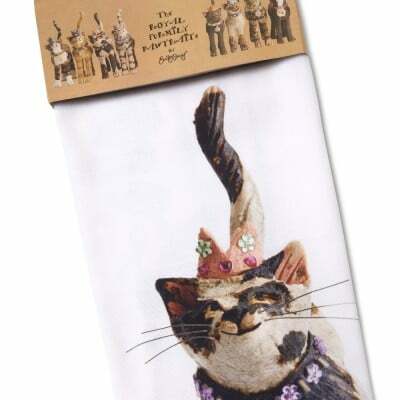 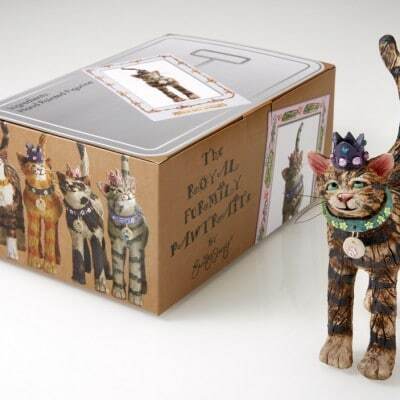 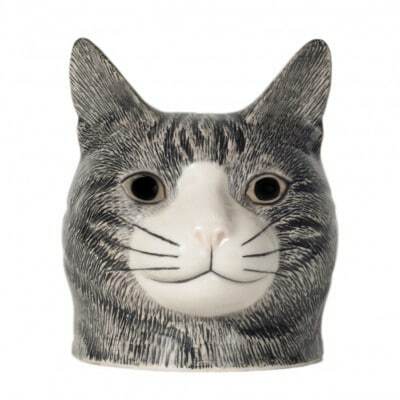 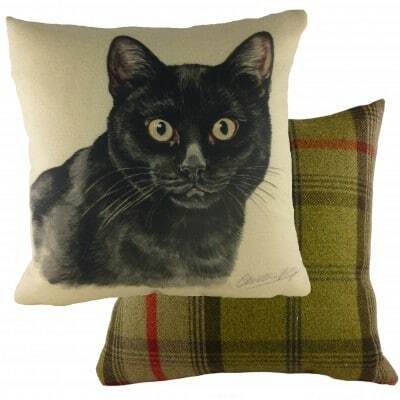 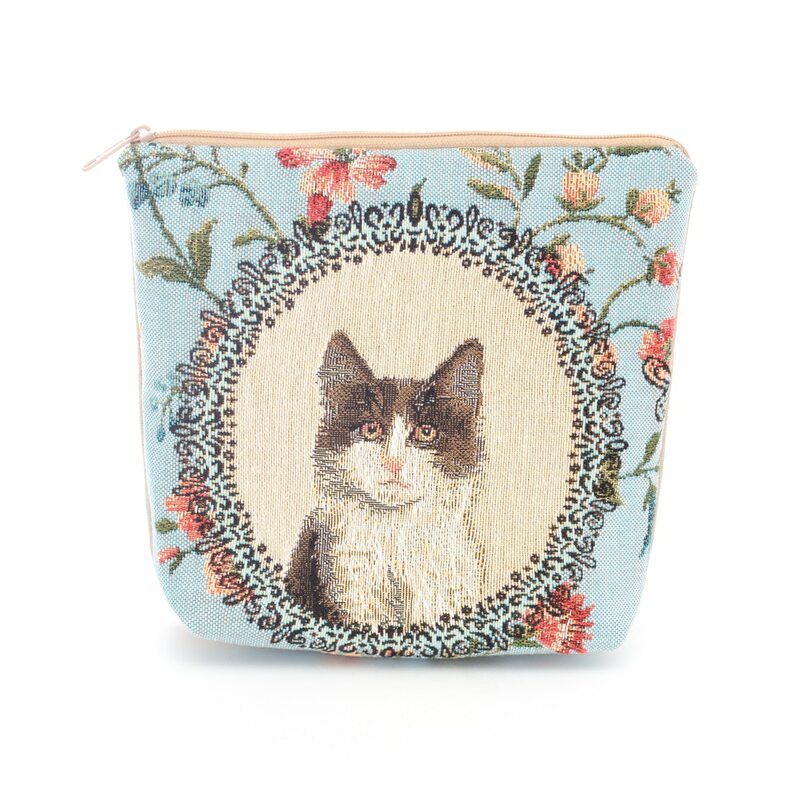 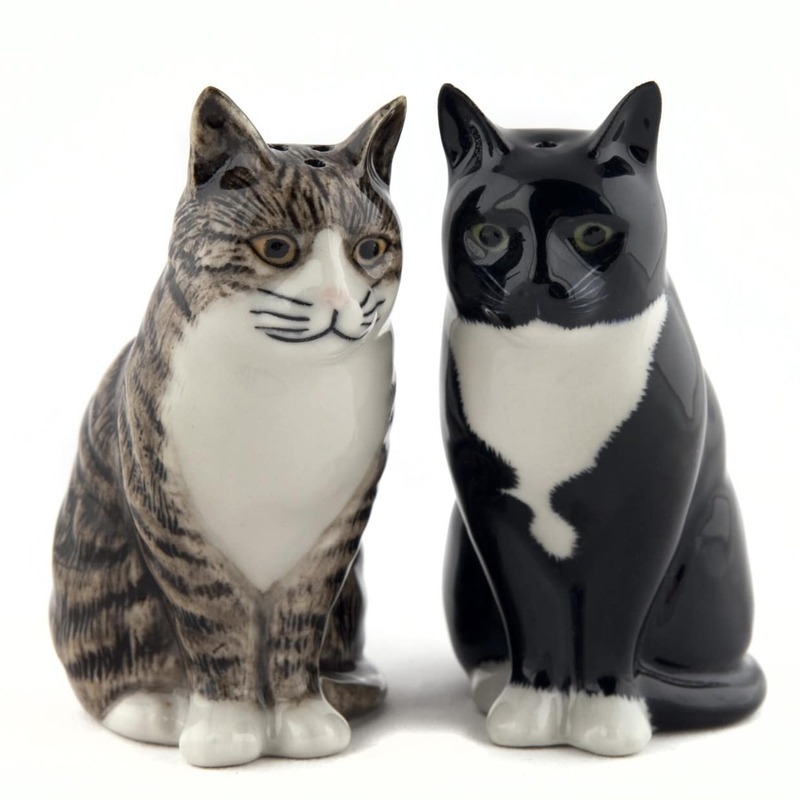 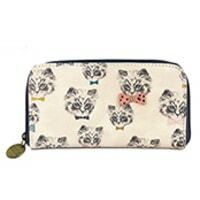 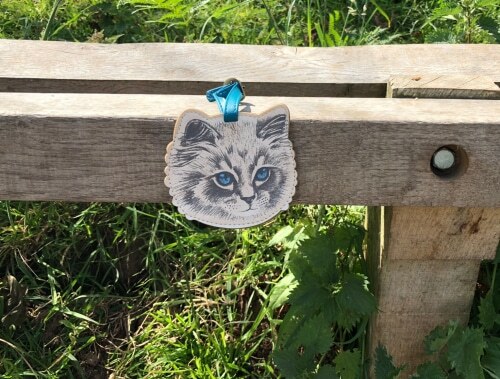 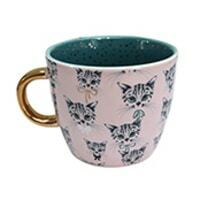 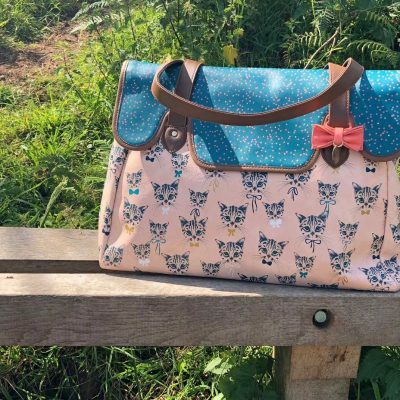 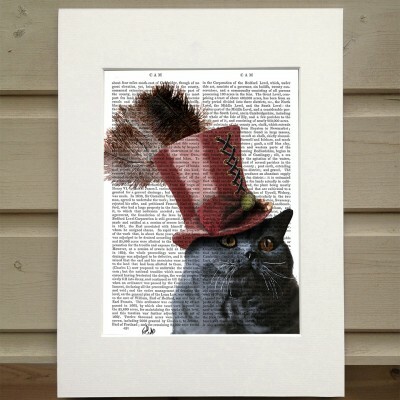 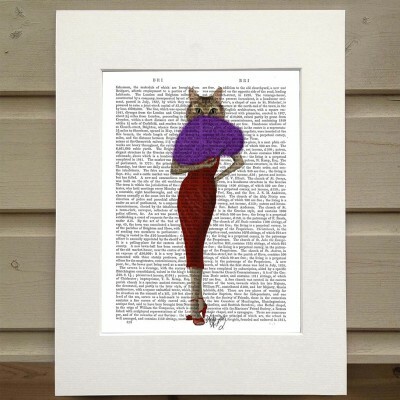 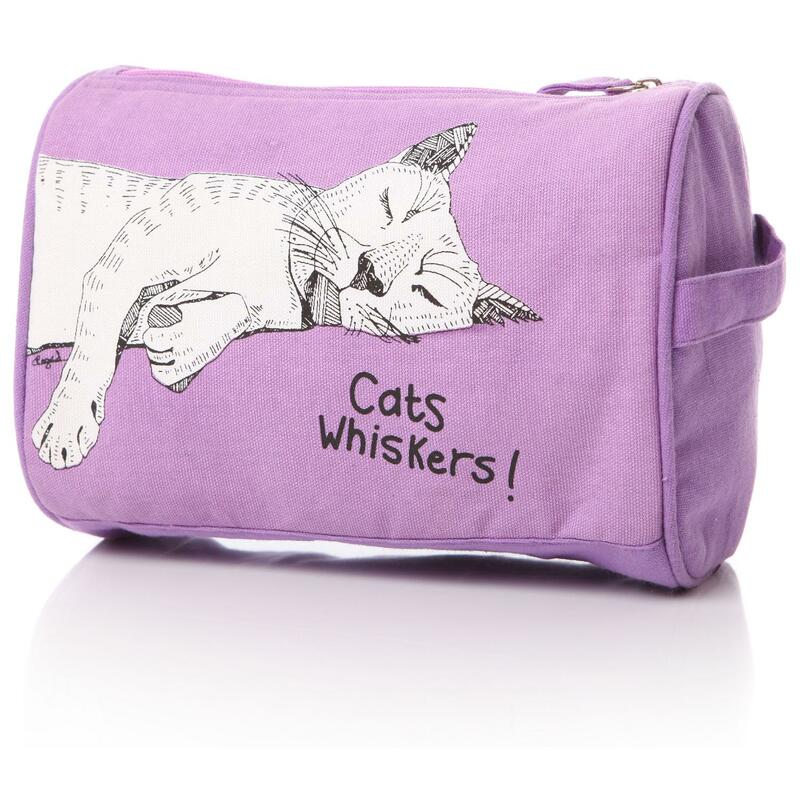 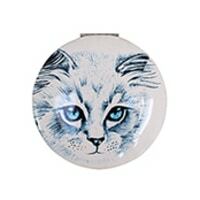 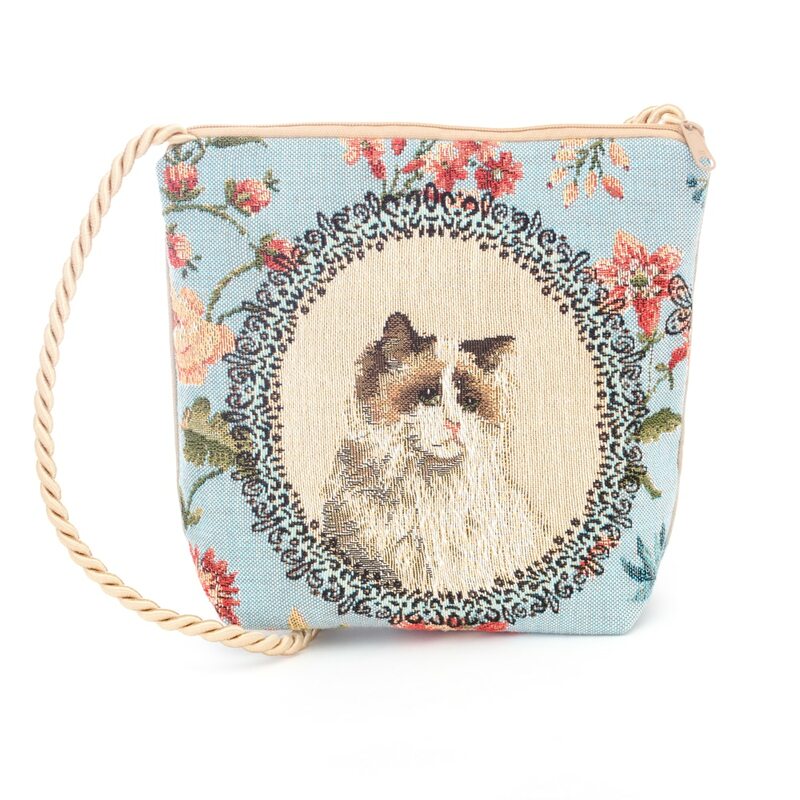 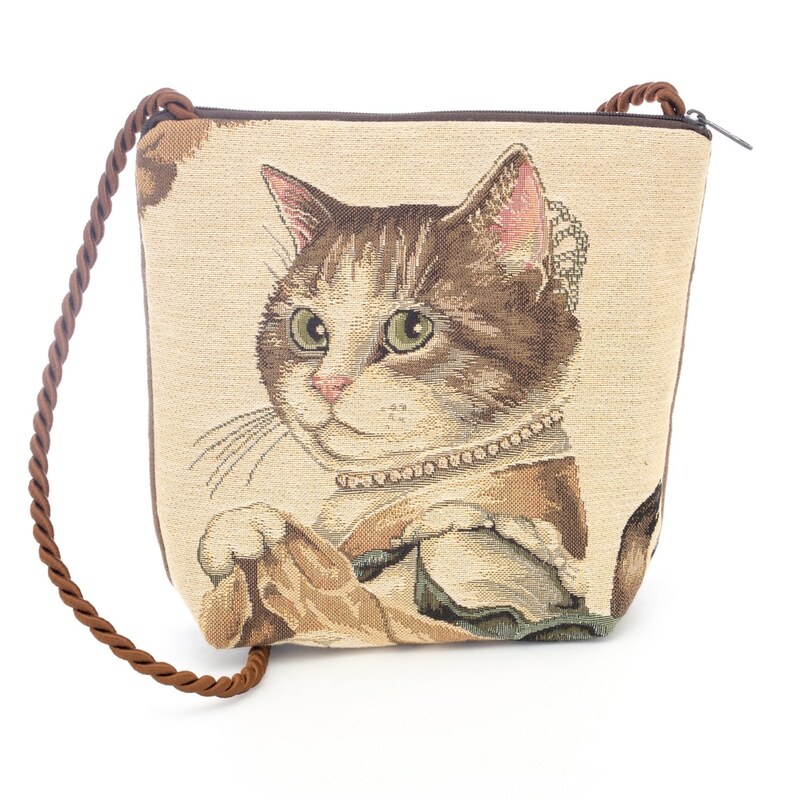 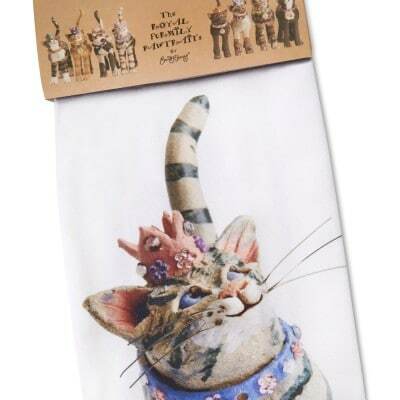 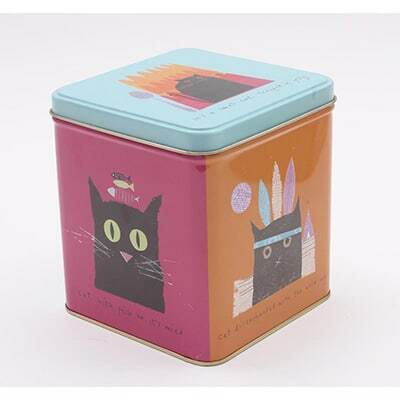 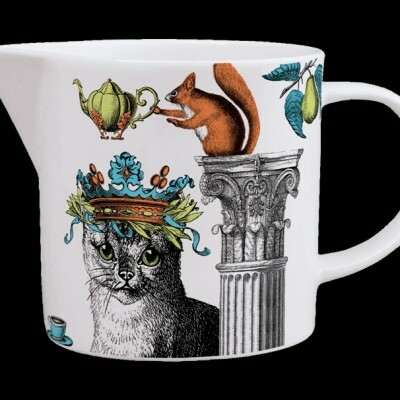 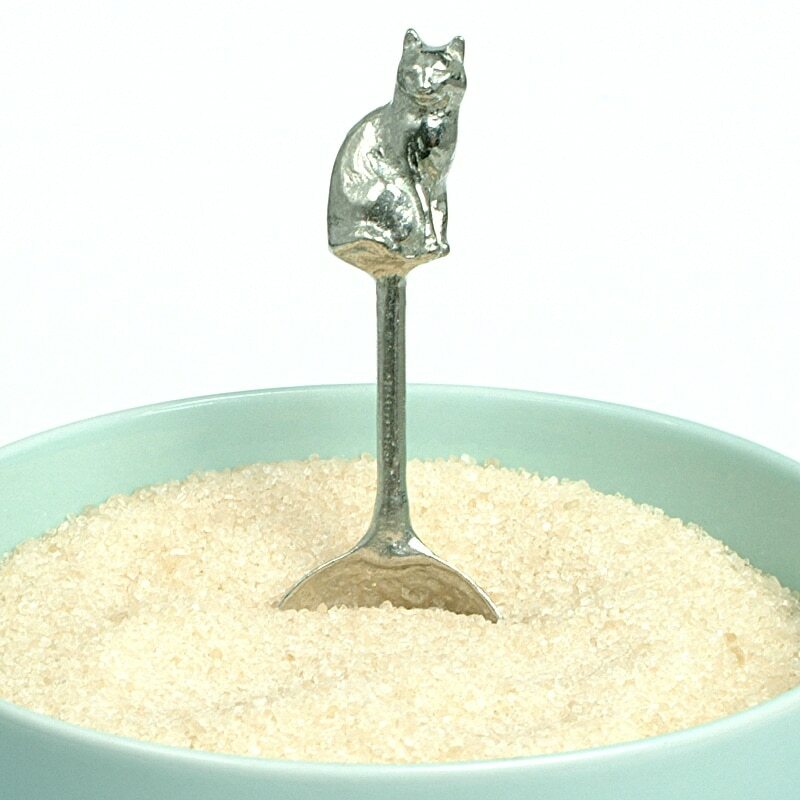 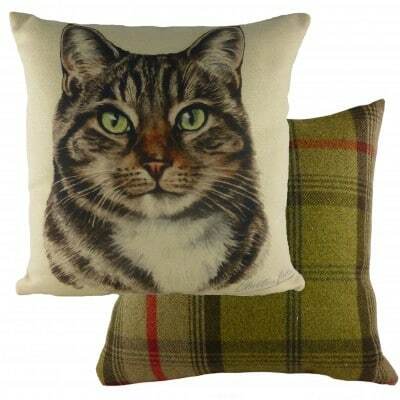 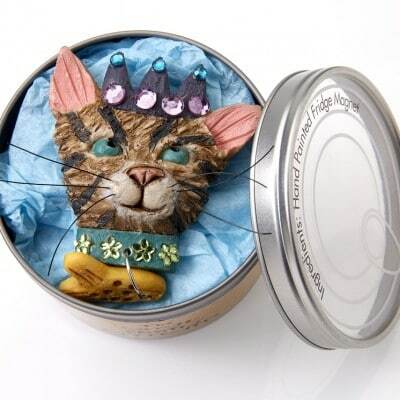 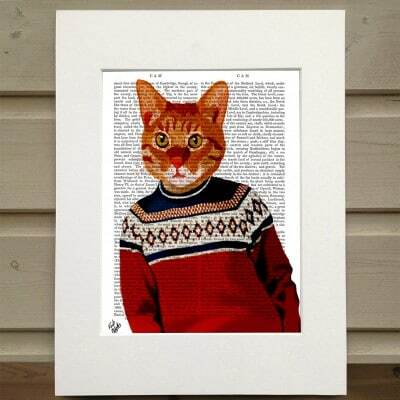 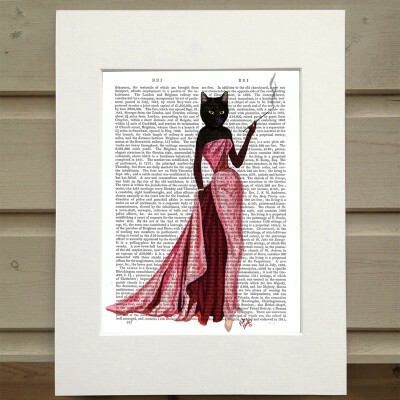 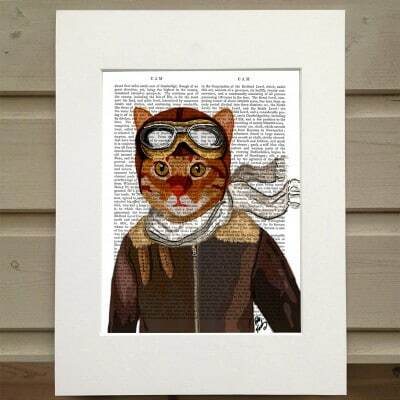 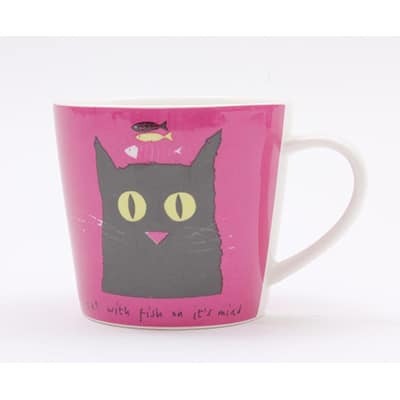 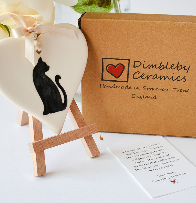 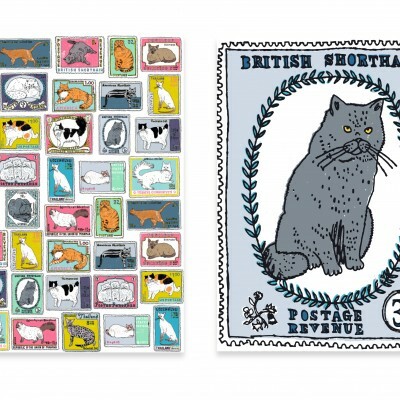 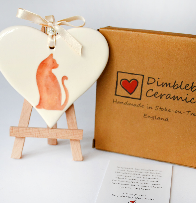 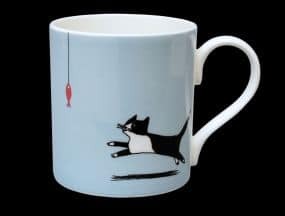 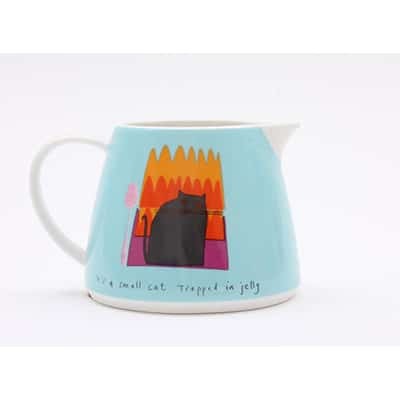 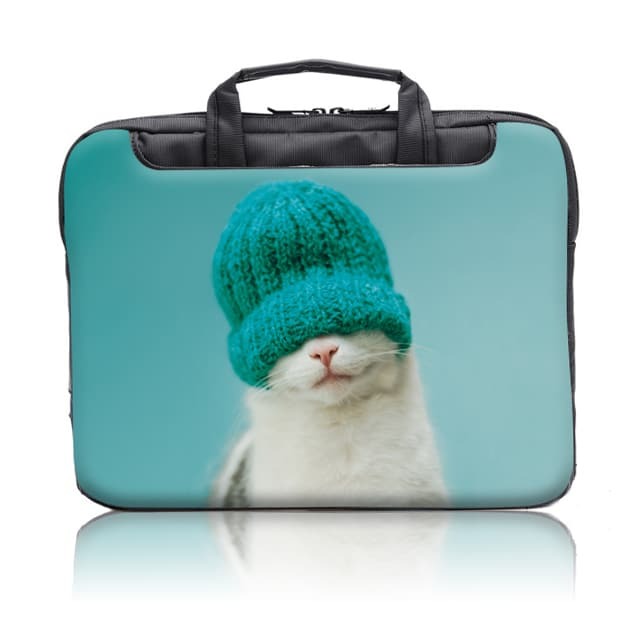 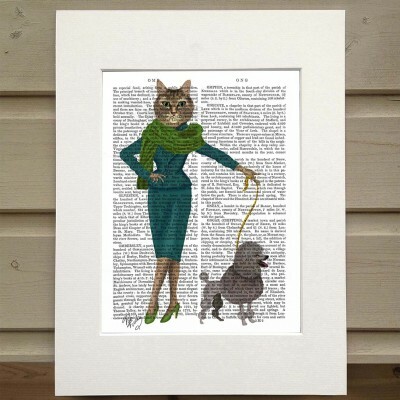 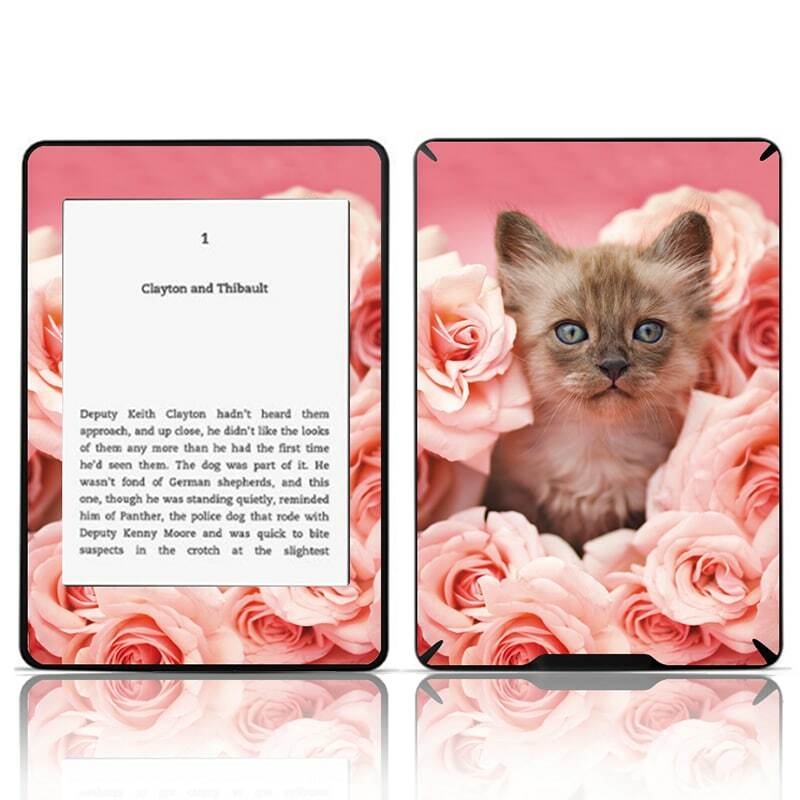 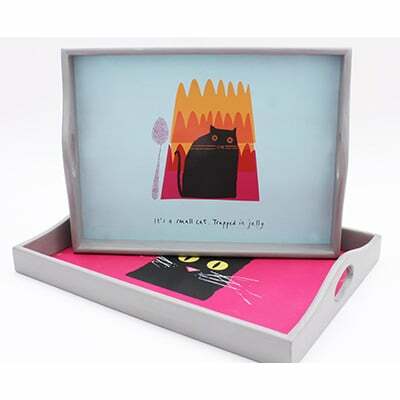 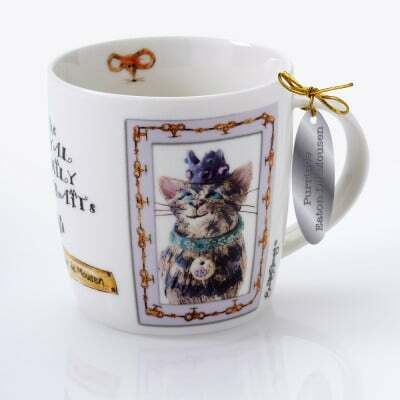 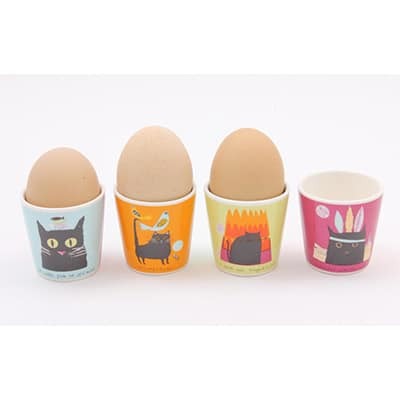 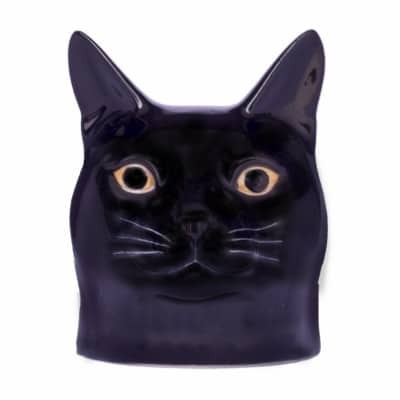 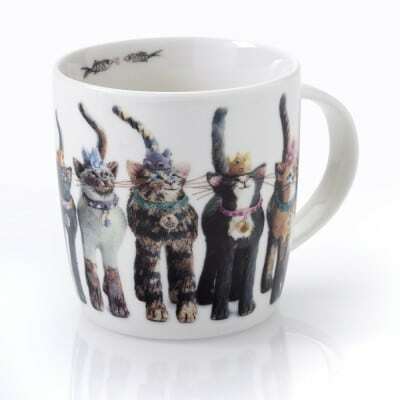 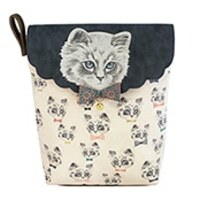 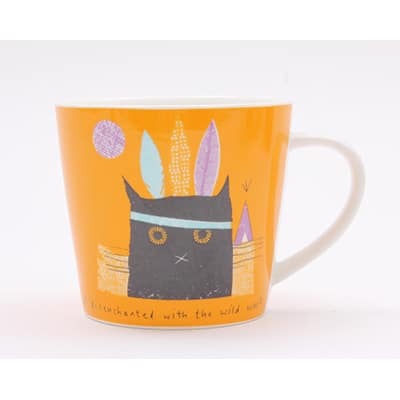 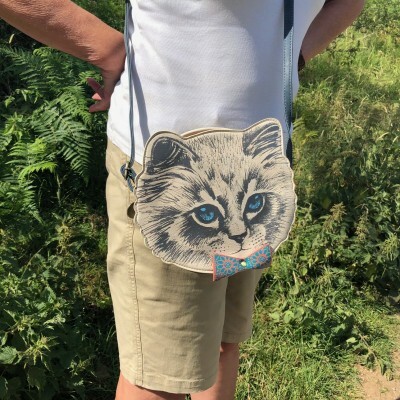 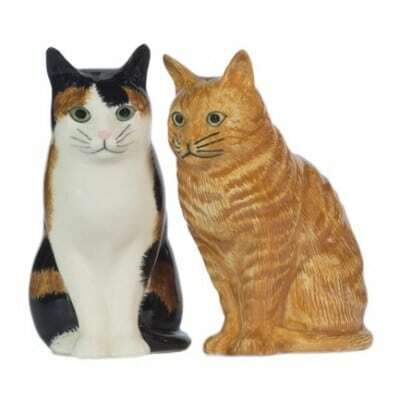 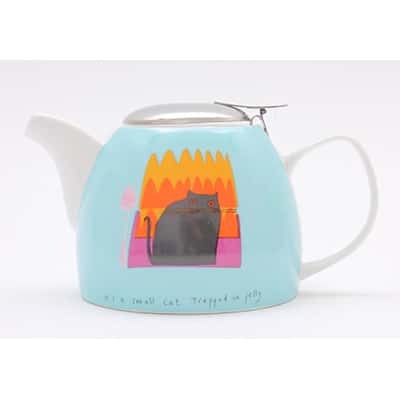 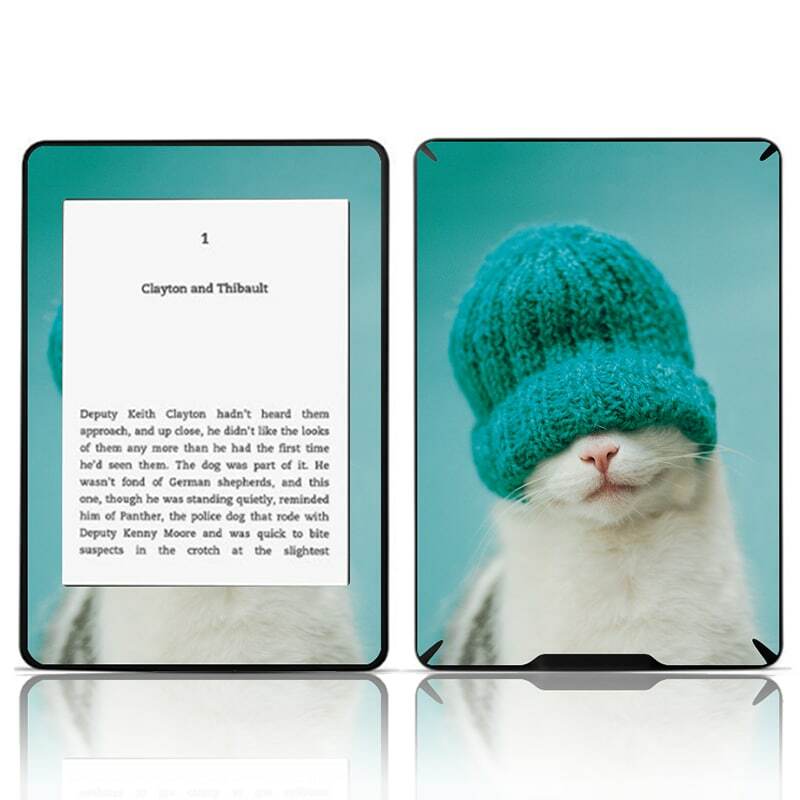 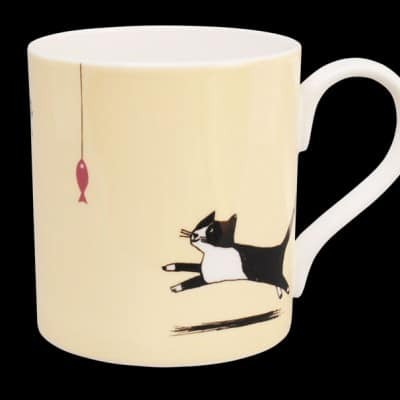 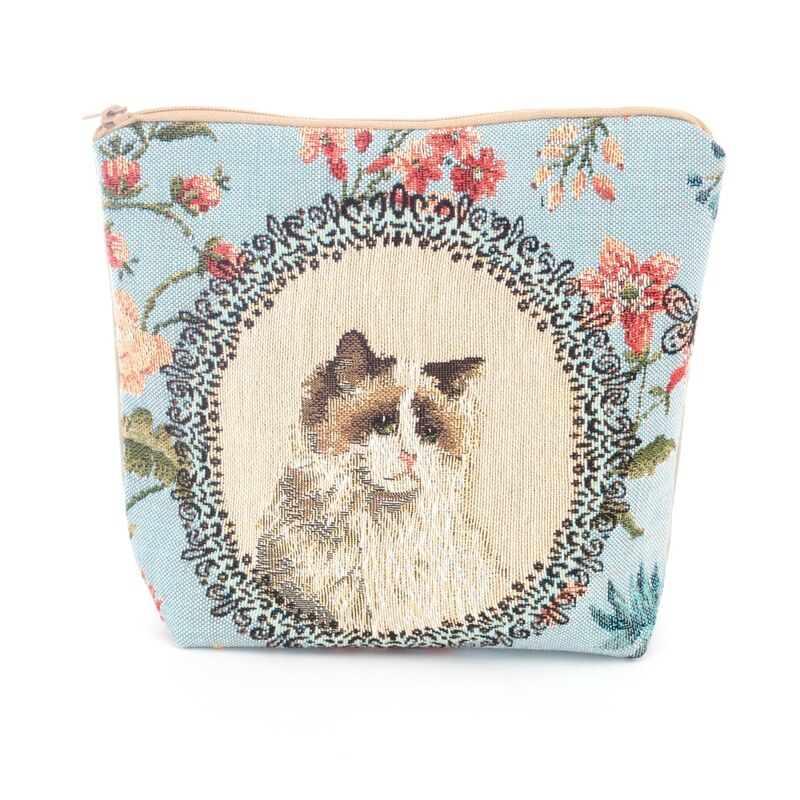 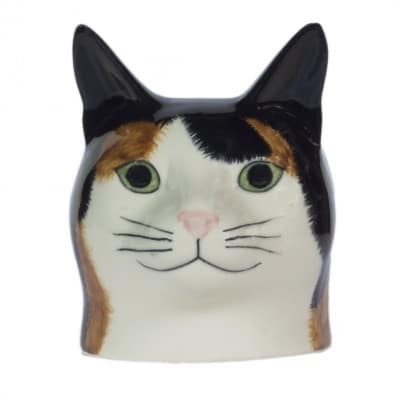 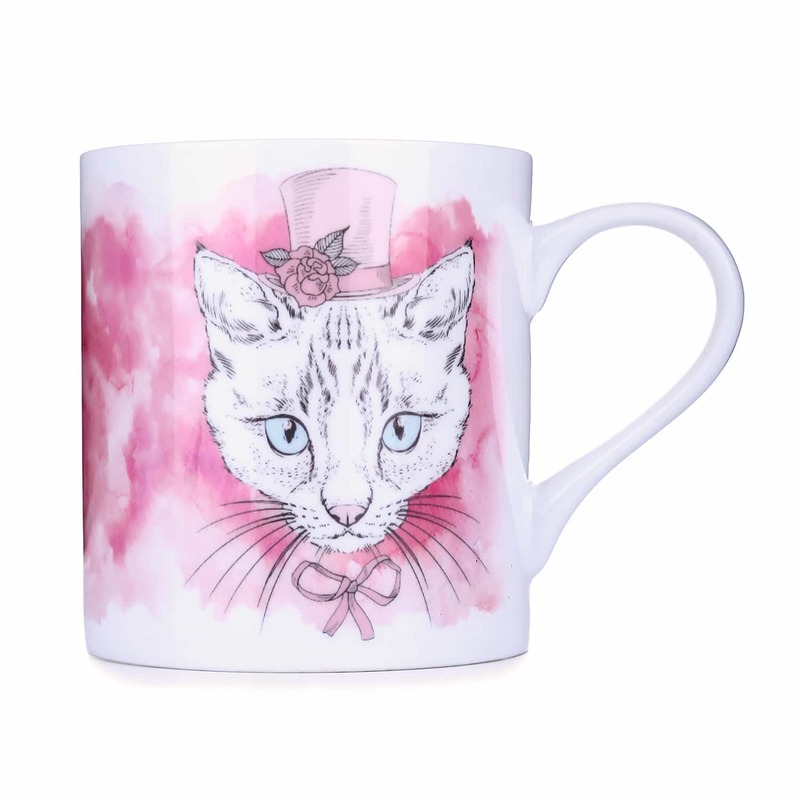 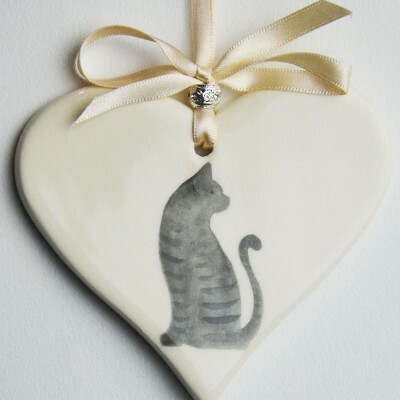 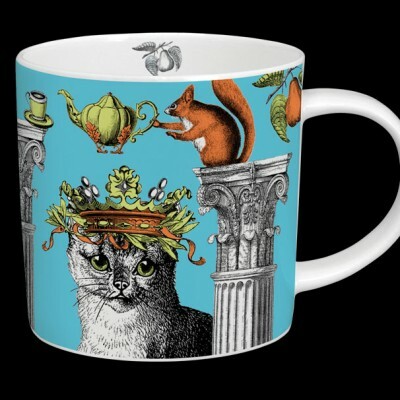 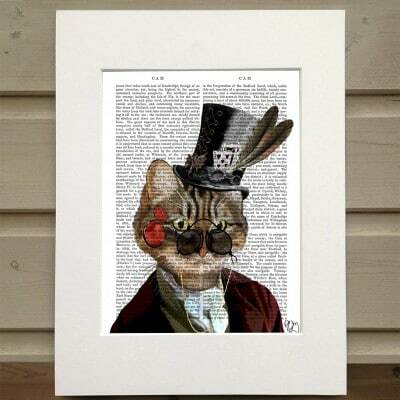 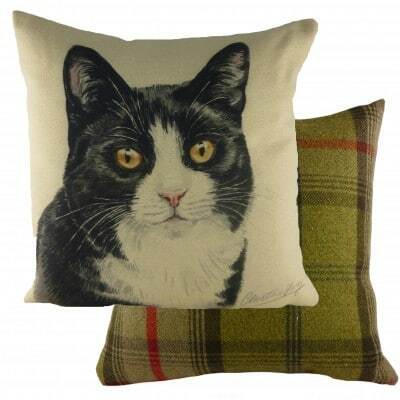 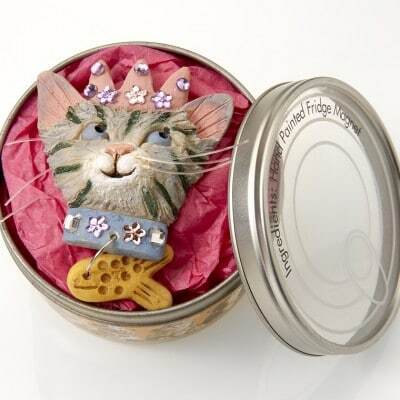 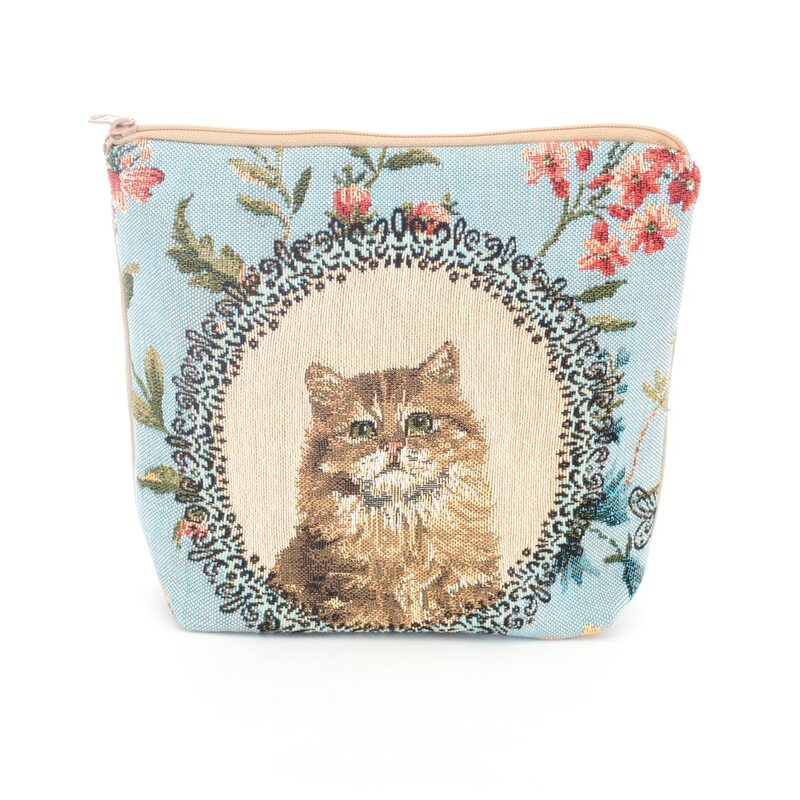 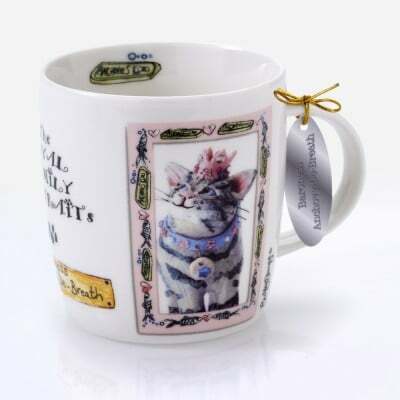 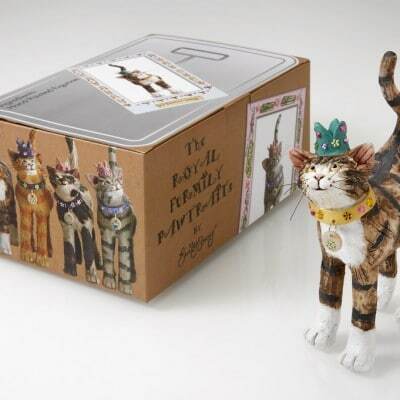 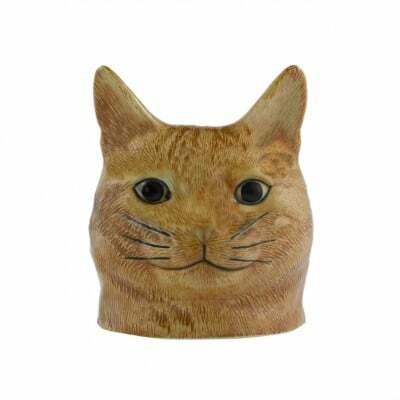 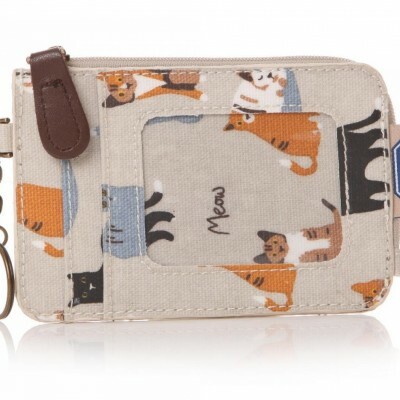 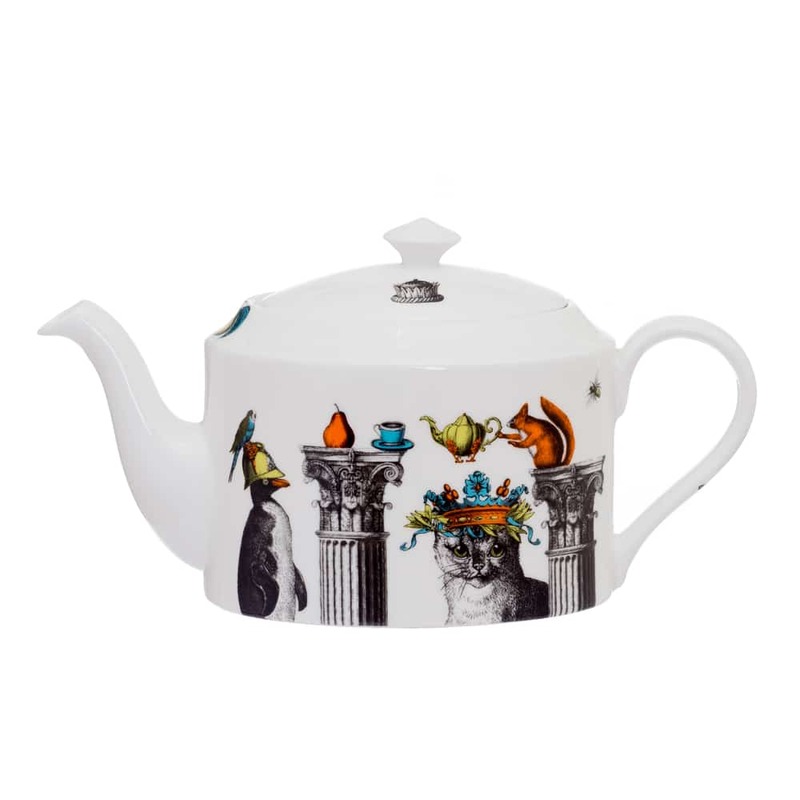 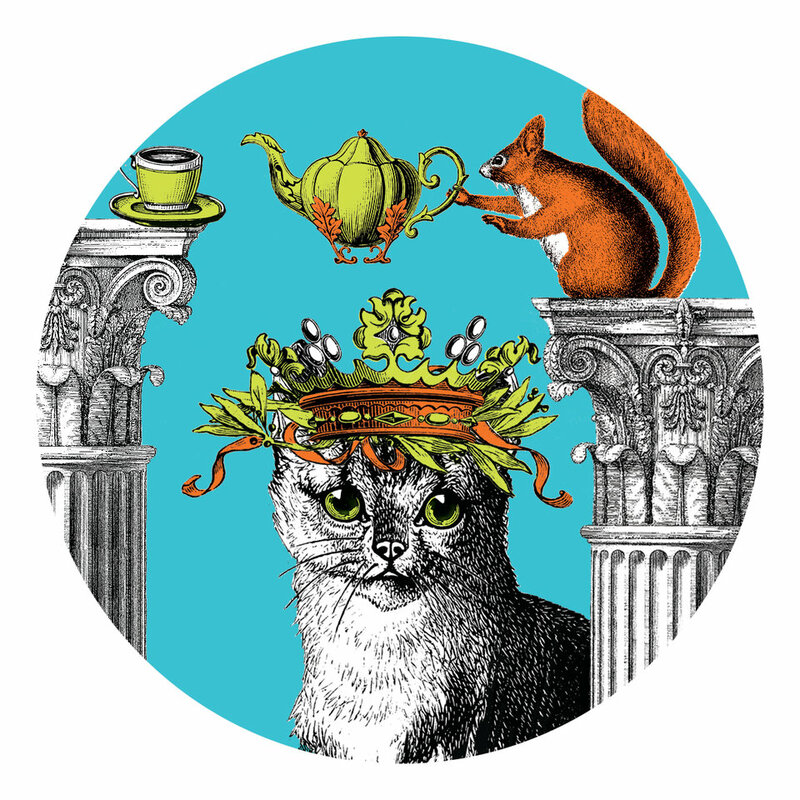 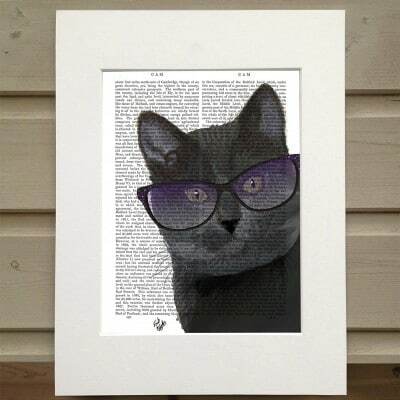 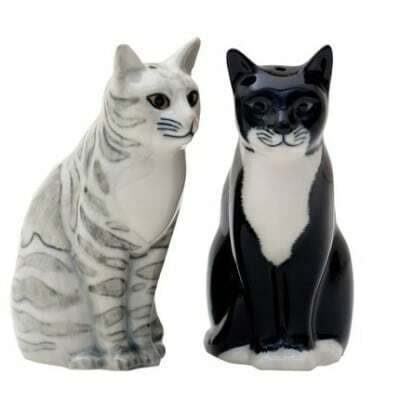 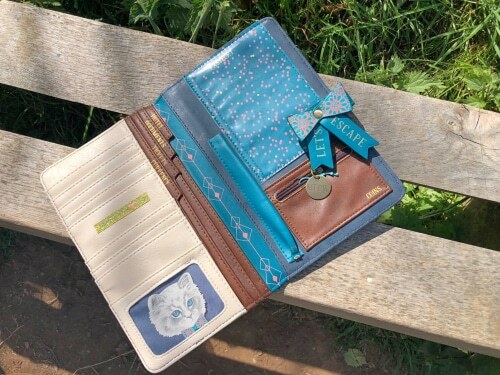 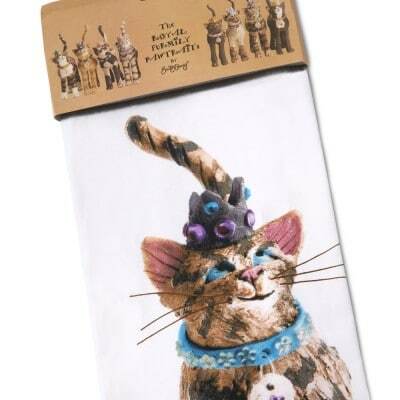 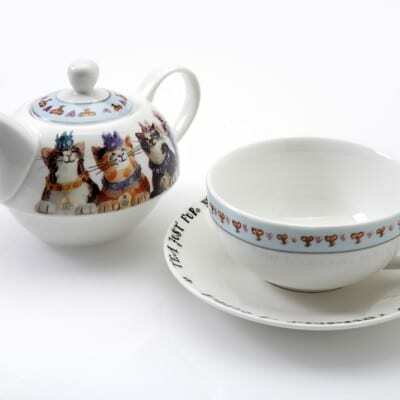 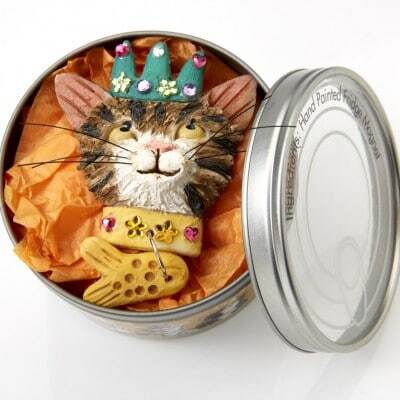 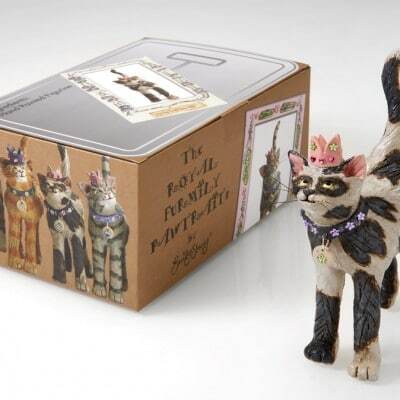 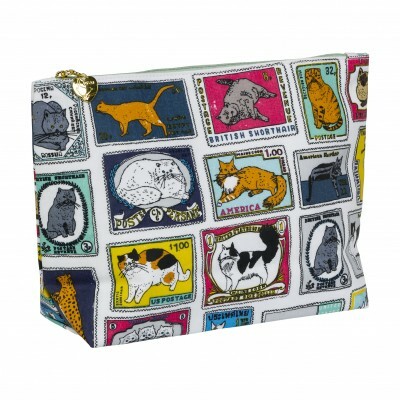 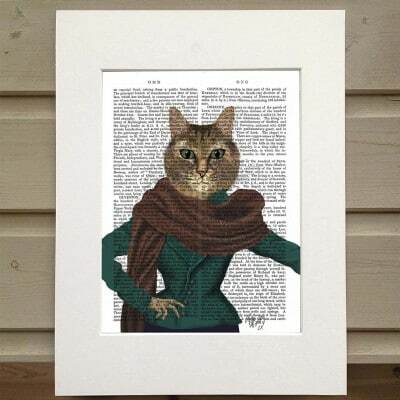 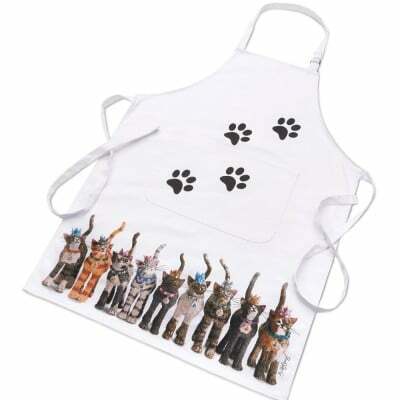 Our beautiful cat gifts include homewares, bags, accessories, wall art and more – we have cat gifts to suit every requirement, budget and taste.